I have my USB cord back. And I'm officially ecstatic about the resurgence of colored tights in stores. I think I might just have to stock up. 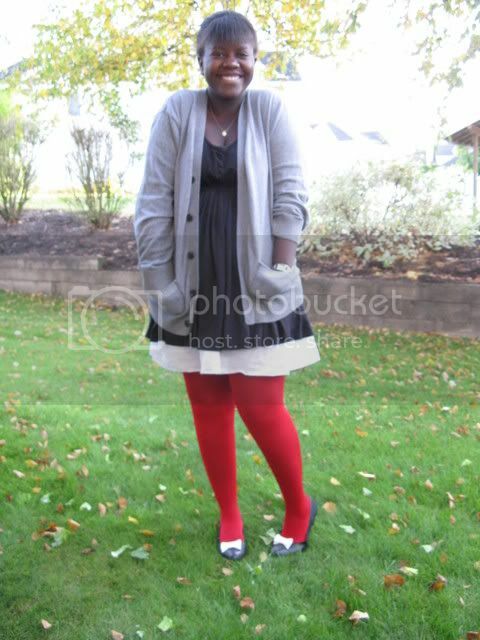 and then red tights started showing up everywhere! i love the last picture so much! 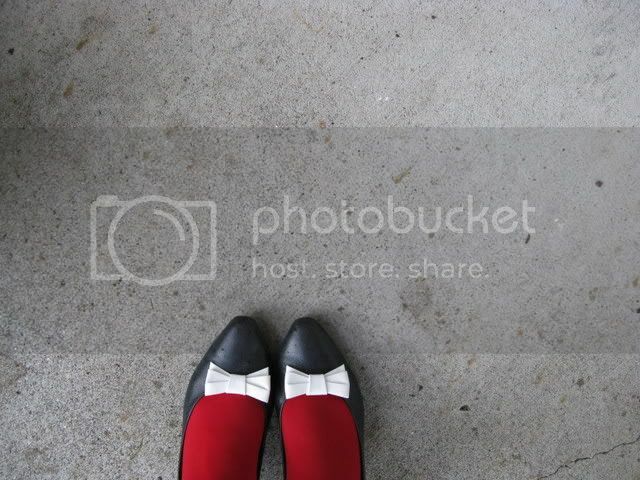 and lovely outfit, i don't know how many times i have said this on various occasions, but red tights!! amazing! i'm such a sucker for those. 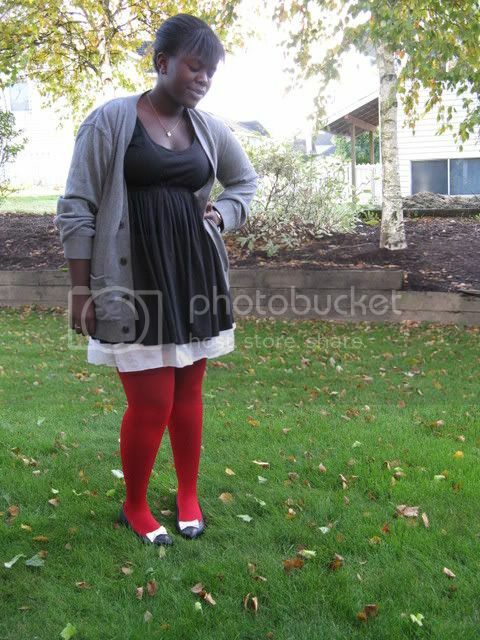 Oh these tights,the shoes and the hear necklace.you look wonderful. 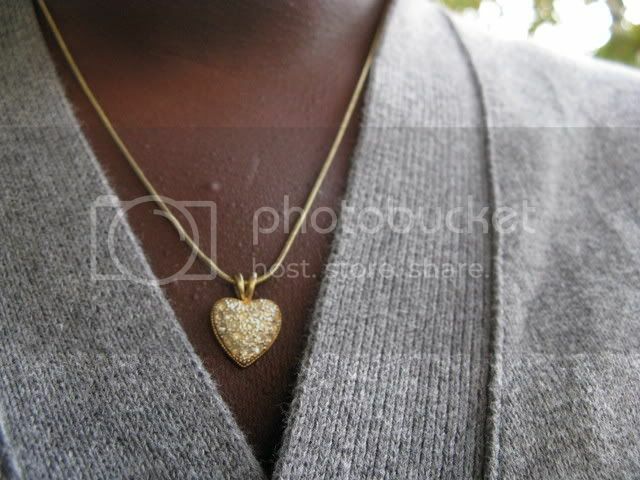 the necklace is so cuteee!